Ben Schonzeit (b.1942) has been heralded as a central figure in the American Photorealist movement commencing in the early seventies. Born in 1942 in Brooklyn, New York, Schonzeit remained in New York during his youth and received his BFA from Cooper Union in 1964. 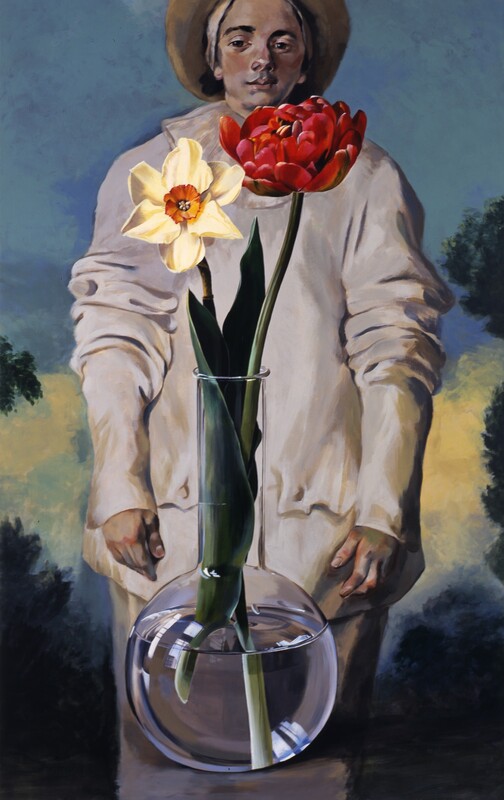 Ben Schonzeit paints magically evocative pictures with a Surrealist edge. 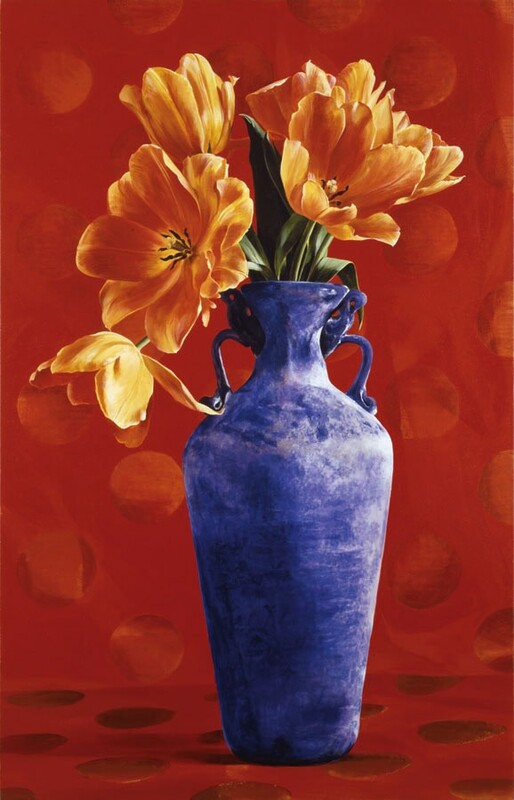 A pioneer in the SoHo art scene of the 1960s and one of the leaders of the Photorealist movement of the 1970s, he is best known for his gorgeous still lifes of flowers - large, arresting canvases that explore the artist's dream world. Schonzeit has had numerous one-man exhibitions, and his work can be found in the permanent collections of major museums around the world. During his four decades as an artist, Schonzeit has explored and experimented with numerous techniques and mediums. These have ranged from his early photorealist airbrushed paintings (1969-1977) to his recent more loosely rendered acrylic flower paintings. In addition to paintings, the artist has had lifelong interest in works on paper, drawings and water colors.